The International Trade Fair for Intralogistics Solutions and Process Management LogiMAT opens its doors for the 17th time from 19 to 21 February 2019. Among the exhibitors is GS Forklift company, which uses the exhibition platform in Stuttgart to present GS products for process optimisation and costreduction of in-company logistics processes in Hall 10, A80. Among the highlights of the GS trade fair appearance are the GS-Series LPG&Gasoline forklift trucks launched before. These have been improved by high quality imported engines of less emission, which is more clean. 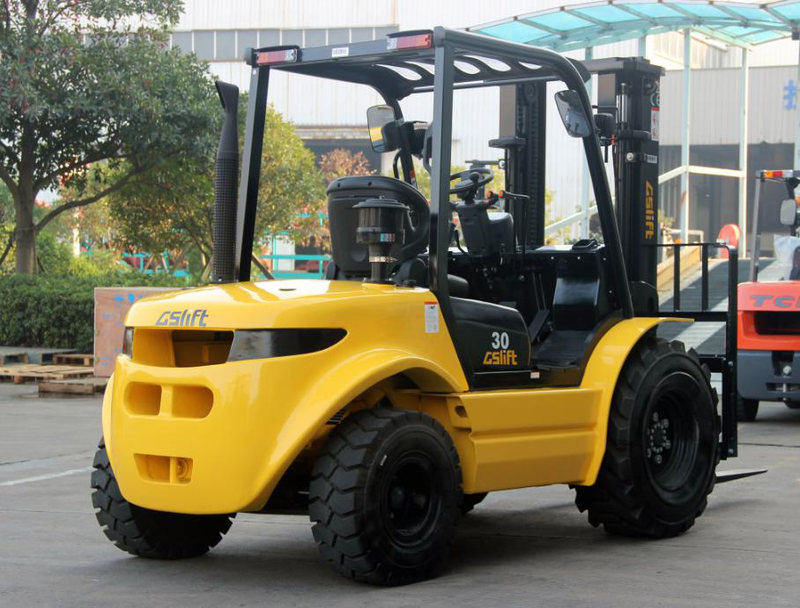 The forklift is mainly cornering the high requirement for your workshop environment. Addition, we could also use the European standard- safety protection system to increases not only the safety of the forklift truck but also the throughput. And this is now available on all models of the forklift truck. With our GS Forklift company, we could currently meet the special requirements of customers worldwide with active safety systems, a smart information system, a new ergonomic workplace concept and extensive additional equipment. So the GS Forklift truck is the ideal vehicle for the loading and unloading of various goods. Visit GS Forklift at LogiMAT 2019 in Hall 10, Booth A80.